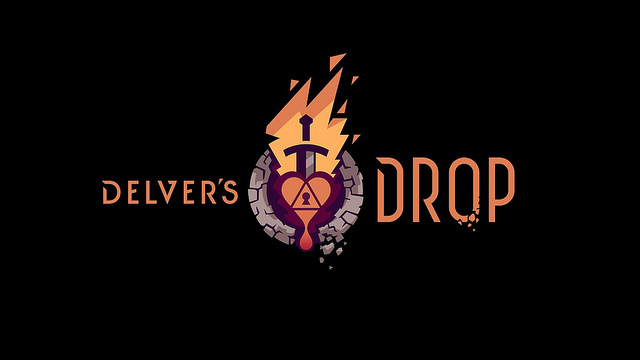 An isometric dungeon crawler doing its best to make it though the Steam Greenlight program, Delver’s Drop grabbed our attention through its creative and colorful art design. We had a chance to talk with one of the game’s leading developers at PAX East, who told us all about this PC title. Leave all your questions about the game in the comments below!